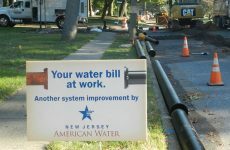 Asset Management practices combined with the latest condition assessment tools using artificial intelligence, specifically machine learning, to assess the condition of buried water mains provides a new method for aligning maintenance, repair and replacement strategies to better allocate limited resources. Underground pipe performance evaluations can be established with an objective, data driven approach like machine learning and used to meet accounting’s GASB 34 Modified Approach requirement of a systemwide condition assessment three years. This greatly reduces the time required by accounting to report on buried infrastructure systems while increasing the accuracy and value of the financial statements. 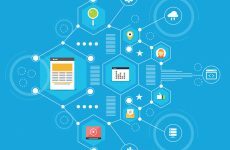 Machine learning-based condition assessment tools are now commercially available. One example is Fracta. Fracta offers a fast, accurate and affordable digital condition assessment solution to predict the Likelihood of Failure (LoF) of water distribution mains. The accurate LOF score can then be coupled with Consequence of Failure (COF) to calculate a monetized Business Risk Exposure (BRE) and an estimated replacement cost for every buried water main in a distribution system. Machine learning-based condition assessment tools offer a fast, accurate and affordable digital condition assessment solution to predict the Likelihood of Failure (LoF) of water distribution mains. GASB 34 requires that state and local governments report the value of their infrastructure assets in their annual financial reports on an accrual accounting basis. Under accrual accounting, the cost, or the loss in value, of an asset is spread across the asset’s useful lifetime rather than accounted for in its first year. Accrual accounting keeps infrastructure assets on the books and is more consistent with the reporting of other costs of doing business. By reporting the value of assets over time, improvements or lack of improvements in public assets becomes more apparent. Under the Depreciation Approach, the cost of an asset is spread as an expense across its useful life (estimated service life). Under the Modified Approach, assets are considered inexhaustible and are not depreciated against a service life schedule, instead only the actual cost of maintaining infrastructure assets is reported. Asset management and GASB 34 are geared to fuel and encourage the strategic, proactive management of infrastructure. As utilities engage in a focused asset management program, they should use care in the selection of their preferred reporting method since the practical effect of either one in practice can have very different results. Depreciation is not an accurate number for determining a replacement cost as it does not account for the increase in asset cost due to inflation which will impact replacement planning needs. Depreciation does not indicate how well an agency is caring for its assets. It is difficult for utility managers to see from the financial statements the “true” cost of asset ownership. When many assets have exceeded their useful life, the reported costs may seem low when in fact there are huge, unavoidable replacement needs in the near future. Depreciation does not report on the condition of assets which bond holders could interpret as either (1) the utility doesn’t know the condition of its assets; or (2) the utility knows, but would rather not say. The modified approach appears beneficial to utility asset managers. By tying expenditure levels directly to infrastructure condition, managers can justify adequate levels of re-investment in their systems. Managers can also demonstrate that they know and care for their infrastructure, which supports better bond ratings and governing bodies therefore are more likely to fund the infrastructure needs. 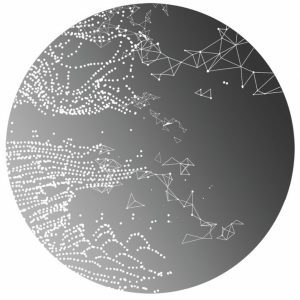 The cleaned and normalized data set gives an accurate picture of the current state of the asset and is the necessary foundation for the next phase of machine learning analysis. Once the water main asset data and break history has been normalized and imported, it can be easily analyzed and visualized. In order to qualify to use the Modified Approach, governments must meet two requirements. First, they must manage their eligible infrastructure assets using an asset management system, and second, they must document that the infrastructure assets are being preserved at (or above) a condition level (target) established by the government. Annual estimates of amounts to maintain and preserve the eligible infrastructure assets at the condition level established and disclosed by the government. Complete condition assessments of eligible infrastructure assets occur at least every three years in a consistent manner. The results of the three most recent complete condition assessments should provide reasonable assurance that the eligible infrastructure assets are being preserved approximately at (or above) the condition level established and disclosed by the government. 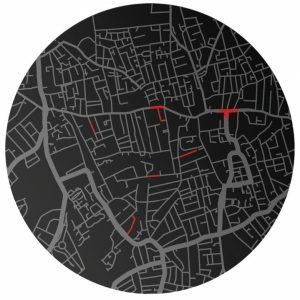 Fracta uses its proprietary model to layer additional geospatial information about the environment the asset is in. The parameters include things like soil properties, proximities to transportation and many others. 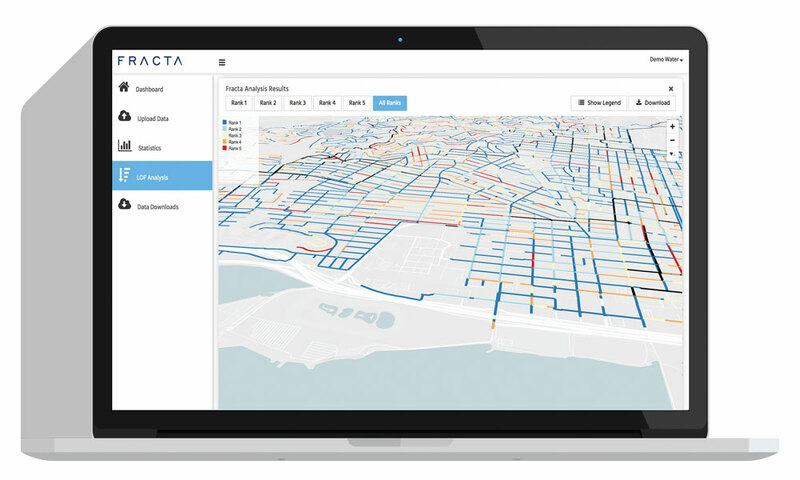 Using the utility data, Fracta trains and validates the machine learning algorithm, which then calculates the correlation between the parameters and historical failures and builds a model of the utility system. The output of the machine learning analysis is an accurate prediction for likelihood of water main failure for all the pipe segments of the utility. A condition assessment measures the collective condition of assets within a network or subsystem. An assessment of individual assets is not necessary, but may be performed using statistical or other sampling methods. Trained individuals using prescribed forms or analytical techniques should undertake condition assessments. GASB 34 does not specify attributes of infrastructure assets that should be measured when performing assessments. Consequently, governments may use an attribute or any combination of attributes that they consider appropriate. Traditionally, condition assessments of buried water mains typically fall into two categories: Indirect and Direct. An indirect desktop study method should always occur first. A direct or physical inspection and condition assessment is accurate for the pipe tested but it tends to be slow, very expensive and labor intensive. Multiple physical measurements are required for correlation and confirmation. The results are difficult to extrapolate to system wide recommendations which could be based on arbitrary assumptions and weights (i.e., older pipes are more in need of replacement than newer pipes). A performance-based buried infrastructure management approach involves a detailed inventory by pipeline segment and monitoring how well individual pipelines are meeting the level of service that is required of them. Since buried infrastructure is not readily accessible, performance-based management of these buried assets has historically not been performed in the water industry. A more robust approach would be a large-scale comparison of various factors to generate a more refined and accurate prediction-based assessment on the disparate interactions between component variables. Machine learning has emerged as a technology to make a significant impact in buried water infrastructure asset management. Machine learning consumes large, complex data sets containing more variables than what humans can process with current tools. This objective, data-driven method overcomes human limitations with their inherent subjectivity and biases and provides more accurate results that help utilities make better replacement decisions. Instead of building more than 52,000 different uncorrelated models, one for each drinking water utility, the Fracta algorithm considers all data from all utilities. 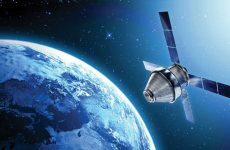 This enables more accurate and precise predictions from the massive amounts of pipe, break history, geographical and environmental data. Armed with the LOF prediction and the consequence of failure risk, you can now focus on risk mitigation strategies. 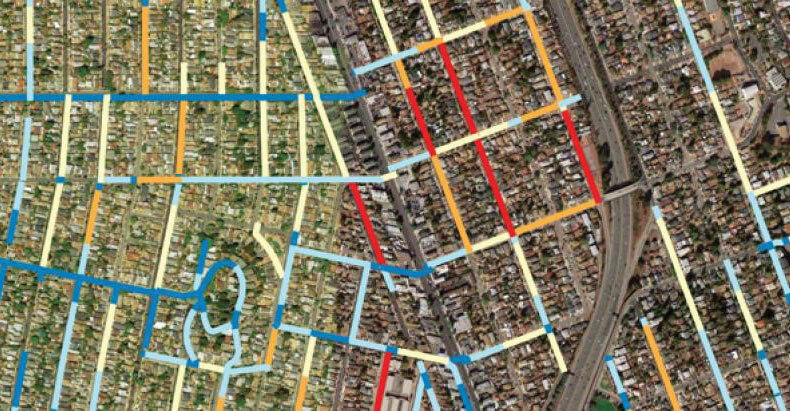 Due to the large amount of historical and geospatial data needed to run machine learning algorithms, water main condition assessments contain all the necessary components of an ideal application for water utilities. Pipe data and the surrounding environmental data covering installation year, pipe material, break history, pressure class, geographical location, elevation, pipe diameter, proximity to other infrastructure systems and soil composition can all be taken into consideration while also assessing hundreds of other variables unique to a specific utility and pipe location. Analyzing this data consistently can uncover trends, gain insight on pipeline health, and offer data-driven assessments. Machine learning algorithms need a large amount of historical and geospatial data. Water main condition assessment data contains all the necessary components for machine learning in water utilities with years of historical data. Analyzing this data consistently can uncover trends, gain insight on pipeline health, and offer data-driven assessments. The more data the better, as the amount of data strengthens the predictive power of a machine learning algorithm. 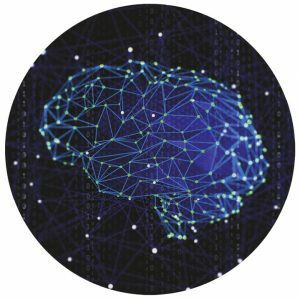 Data acquisition, assessment and cleaning for any machine learning process is roughly 60 to 80 percent of the work, also known as pre-processing or data wrangling, with the remaining percentage being the machine learning itself. Once the data is assessed, cleaned and inputed where needed, it is ready to be fed into a machine learning algorithm where it is subsequently ‘trained’ to learn the patterns that predict breakage events. The Fracta process for the condition assessment of buried water mains is illustrated in the following diagram. New pipe data strengthens the predictive power of a machine learning algorithm. Machine learning can also benefit utilities with limited asset or breakage data by “filling in the gaps.” Machine learning can utilize many streams of data in order to perform certain predictions and begins to learn patterns that can inform situations where many of the usual data points may not be available creating a new digital revolution in advanced asset management practices. The more data a model contains, the more robust the model. As utilities are over time constantly collecting data such as new breaks and installed pipes, that data can continually be fed into a machine learning model. A performance-based buried infrastructure management approach involves a detailed inventory by pipeline segment and monitoring how well individual pipelines are meeting the level of service that is required of them. 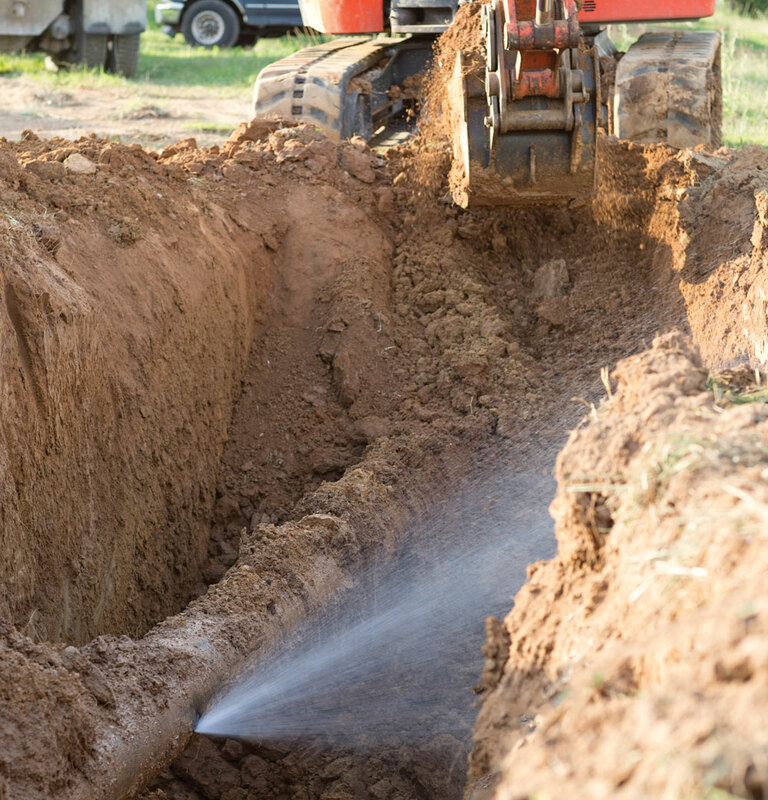 Incorporating a machine learning condition assessment into a proper infrastructure and asset management program will enable utilities to meet the Modified Approach under GASB 34 for reporting the value of buried water mains. This will contribute to more accurate accounting of the value of the assets. It also contributes to the reduction of economic impacts incurred from water main breaks, and more efficient allocation of funding by water utilities. Use of best practices and a more accurate, objective tool will align maintenance and capital repair and replacement strategies to more efficiently leverage scarce financial and human resources. They also inject financial integrity and accountability to the planning process and refine the investment strategy so a utility will be in a better position to defend planning efforts and justify pipe replacement projects. 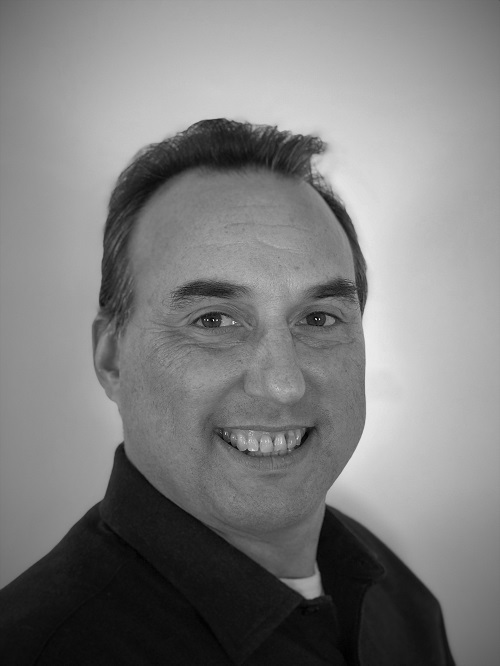 Doug Hatler is an environmental engineer and the chief revenue officer at Fracta. He brings more than 30 years of experience leveraging technology to solve environmental problems. He is a published industry expert and featured speaker. Halter earned a BS in Environmental Science and an MBA from Rutgers University. He earned an MS in Environmental Engineering from the New Jersey Institute of Technology. Greg Baird is the president of the Water Finance Research Foundation. 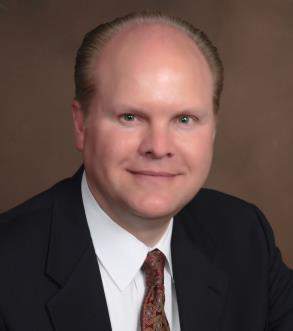 He specializes in long-term utility planning, infrastructure asset management and capital funding strategies for municipal utilities in the United States. He has served as a municipal finance officer in California with rate design and implementation experience and as the CFO of Colorado’s third-largest utility. He is widely published and presents on utility infrastructure asset management and integrated water finance issues. He is also a frequent contributor to Water Finance & Management.